This product is on both sides of the door windows on both sides, breathable, bright, flat frame, easy to collect, put and portable, simple structure, steel support, easy to use. sufficient to ensure the baby's safety. And has a foldable systolic function, easy to carry storage. 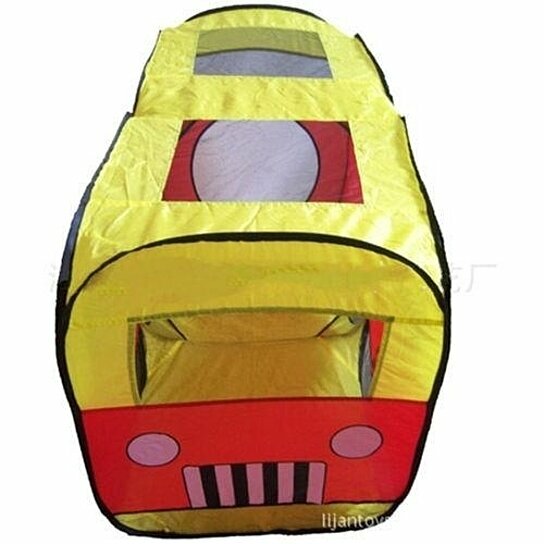 Pop Up Play tent is very fast and easy to assemble. This item not include the balls. Due the product measurements by hand, there may be 1-3CM error, please understand. We do not accept color choice, This Item color ship out randomly.